Why seek far afield when the good is close by? To adapt Goethe, we are searching for a new look on our home. Our thanks go to the French photographer and film maker Yann Arthus-Bertrand, who opened our eyes to this perspective of the world. 17 films, exploring one of the most diverse regions in Germany. Baden-Wuerttemberg, Rhineland-Palatinate and Saarland accommodate very own characters and stories affiliated with each other through a special system of values. The United States’ Atlantic Coast stretches over 2,000 miles that are featured in 5 films. The filmmakers have delved into the unique lifestyles of the US East Coast. With stunning aerial images the coastal landscape is presented like never before. The Rhine River portrayed in 5 films as a borderline inside Europe and the most powerful current on the continent. For thousands of years, the Rhine formed its way from the Alps to the North Sea and shaped unique landscapes where people and nature mutually influenced each other. 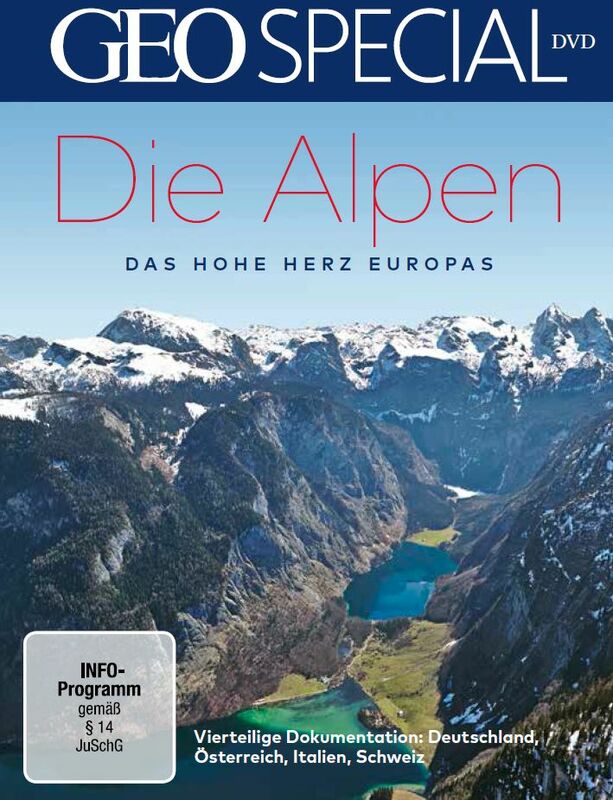 The Alps are the most prominent mountain range in Europe and also one of the most accessible. Using the Cineflex camera technology, we set the scene for the most fascinating crests of the Alps – seen from above. Breathtaking aerials intertwine with pointed vignettes of the mountain dwellers. Close up, we experience the simple story of the North turn into a flow of strong characters and adventures. After the great success of “The Coasts of Germany” all over Europe and TV sales to many territories worldwide, the aerial discovery continues in 5 films along the coasts of Denmark, Finland, the Baltic States and Poland. This series was co-produced by DR in Denmark, UR in Sweden, YLE in Finland, LTV Latvia and Planète Poland. 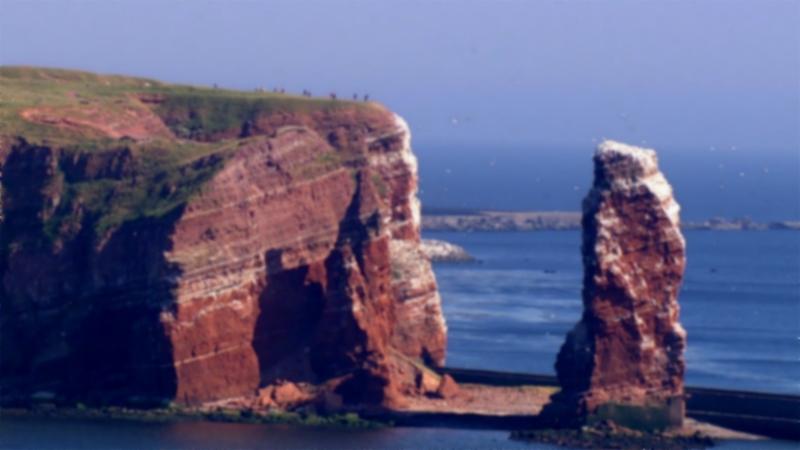 Never before has the German coast itself served as the dramatic frame for a 10 part documentary series. The production of 10 films was co-funded by nordmedia, film fund Mecklenburg-Vorpommern und EU Media. The series turned into a huge TV success at home in Germany and abroad and was aired by many TV networks all over the world among them ARTE, NDR, SWR, Discovery Europe, HD Showcase Asia, HDNET USA, TV Catalunya, YLE, First HD TV Russia, GEO TV etc).